Get glowing, gorgeous! 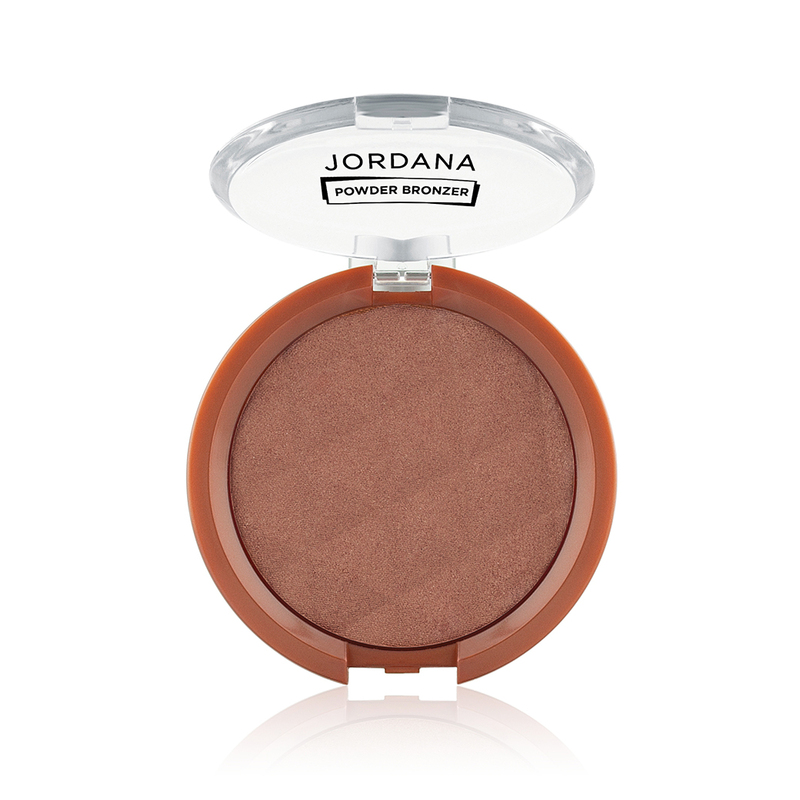 Look like you just got back from an exotic beach vacation with one swipe of Powder Bronzer! No need to check for streaks with this blendable, oil-controlling powdera light dusting of bronze shimmer is the perfect shade of natural-looking tan! INGREDIENTS : Talc, Mica, Dimethicone, Magnesium Stearate, Silica, Propylparaben, Methylparaben, Titanium Dioxide (CI 77891), Iron Oxide (CI 77491, CI 77492, CI 77499).